One of the five classical orders. 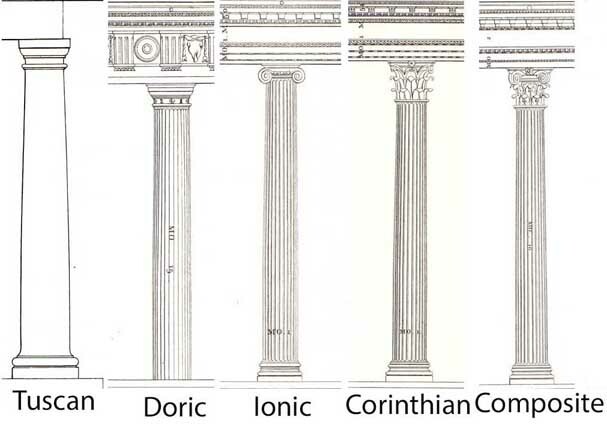 A Roman elaboration of the Corinthian order. 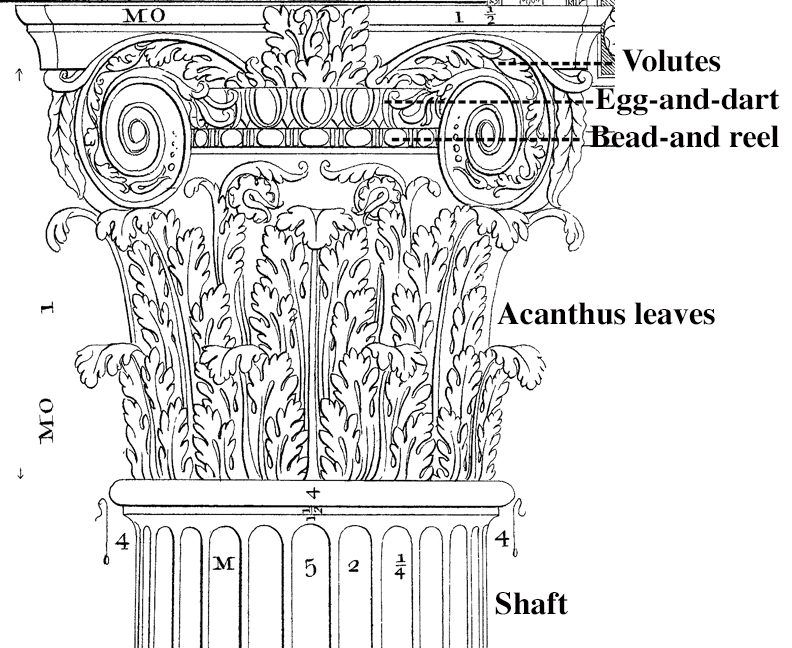 Echinus with egg-and-dart ornamentation between the volutes. 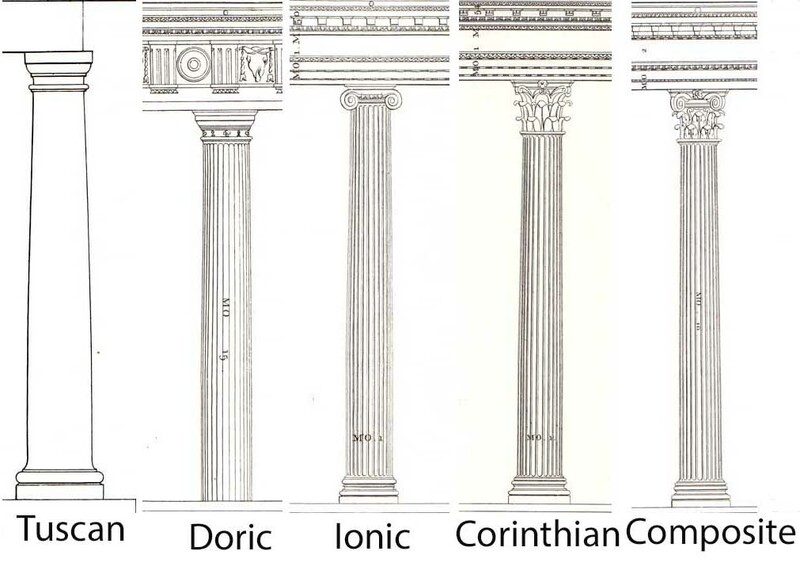 This third element is one difference between Corinthian and Composite (also, the Composite's volutes are larger). Kensington Building, 3060 Bailey Ave.